One in about 500 children develop tumors and 20% of these tumors are caused by one of three types of Neurofibromatosis, genetic disorders that cause tumors to grow along nerves, also affecting bones and skin. Although there are many associated conditions and issues, it is unusual for an individual to experience more than a few on the list. Occurring in one in three to four thousand births, the most common type was originally known as von Recklinghausen NF and is now referred to as Neurofibromatosis 1 (NF1) or Peripheral NF, accounting for about 90% of cases. Neurofibromatosis 2 (NF2), that occurs one in about 25,000 births, is also known as Bilateral Acoustic NF (BAN) as tumors usually affect the auditory nerves, hearing and balance. The gene that causes NF 1 was identified in 1990; the gene for NF 2 was identified in 1993. A newly recognized very rare form of Neurofibromatosis known as Schwannomatosis occurs one in about 40,000 people. The first gene for Schwannomatosis was discovered in 2008. These are three different genes and three different conditions. There is great variation in when and how NF1 will affect an individual. About two thirds of those with NF1 are mildly affected and will have few health problems that are mild or treatable; they may not be diagnosed until their teen or adult years. The only symptom may light brown patches on the skin. Serious complications are rare and most individuals with NF1 live long and relatively healthy lives. Some who have NF1 have serious health problems that make daily life more difficult from early childhood, and the rest have experiences somewhere in between. Neurofibromatosis is caused by spontaneous mutation of a gene about half the time, otherwise the gene is passed along by a parent. 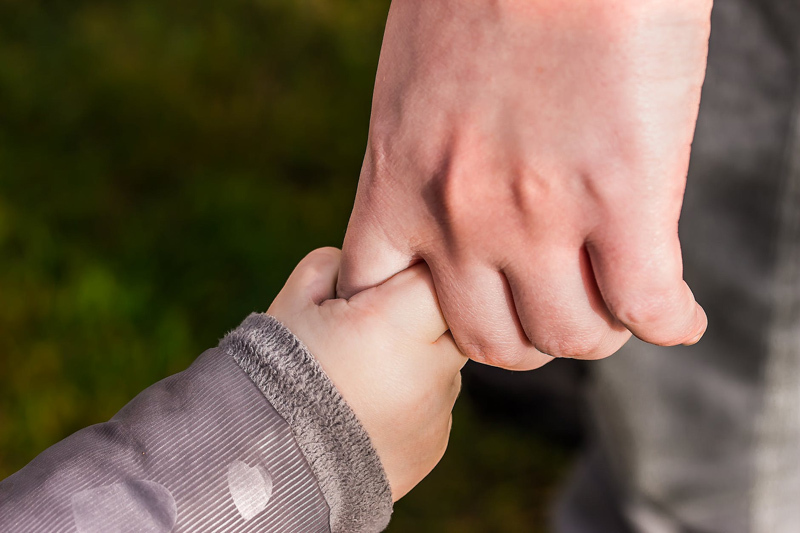 If your baby, child, or teen has been recently diagnosed with Neurofibromatosis, there may be local support groups and medical professionals who can provide up-to-date information, resources and support for your child and family. National organizations dedicated to advocacy and research have online support groups and web pages throughout the United States and around the world.